Located in Northern Colorado and Southern Wyoming, Grand Hills Cattle purchased our first purebred Charolais in 2016. With the belief that behind every great bull there is a great cow, we have assembled one of the most powerful Charolais donor herds in the country. 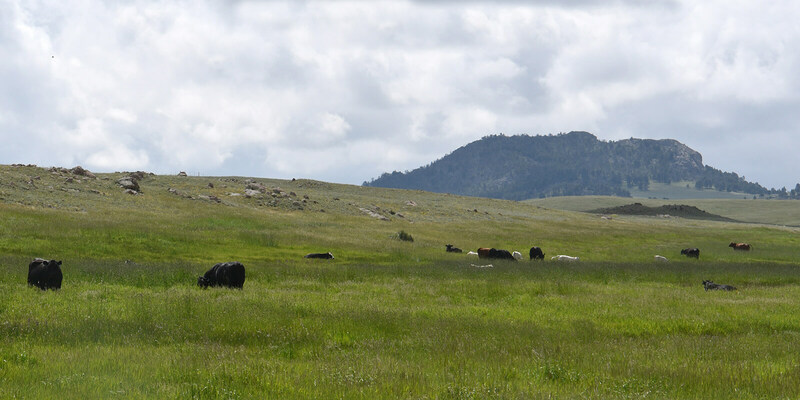 Spending summers in large mountain pastures above 8,000 feet, our cattle have no choice but to be sound and functional. Whether you are looking for your next nationally competitive purebred or composite show heifer or your next commercial herd bull, be sure to check out what Grand Hills has to offer. Heifers and frozen genetics are offered at various sales throughout the year and our first bull sale is slated for April 2019 in Laramie, WY.